we started off the day today with some educational centres followed by celendar. During period three we had a school-wide assembly about leadership (our character trait of the month). In gym class we had some really good warm ups followed by some gym games. In the afternoon we took the number 14, and then visited the computer lab. The highlight of the day was going outside and trecking in the deep deep snow. 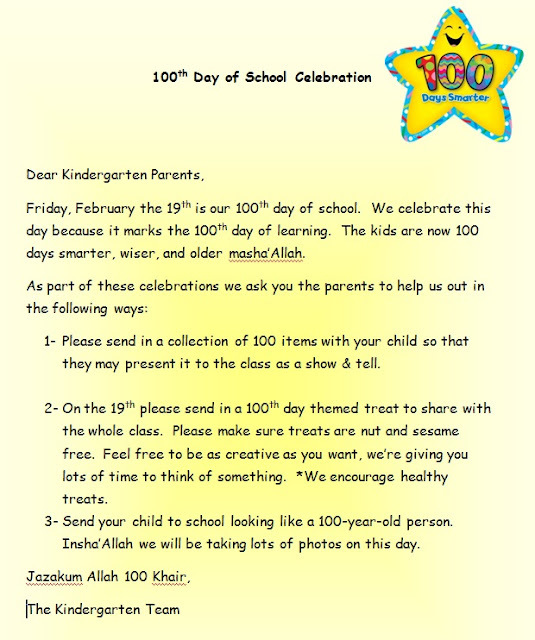 Have a good evening everyone, and please do not forget our 100 DAYS celebration this coming Friday.